We're making easy Turkish Pide bread or Pide Ekmek. 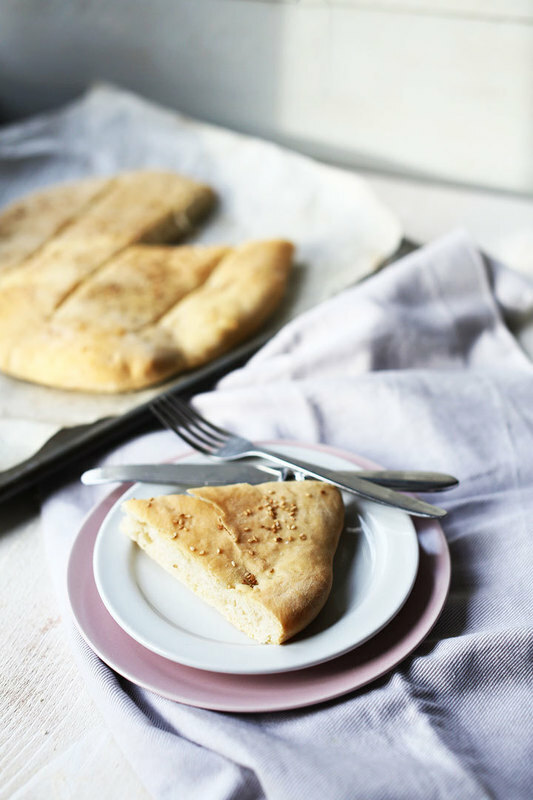 You can easily make this bread yourself. Are you ready to try it?